1. 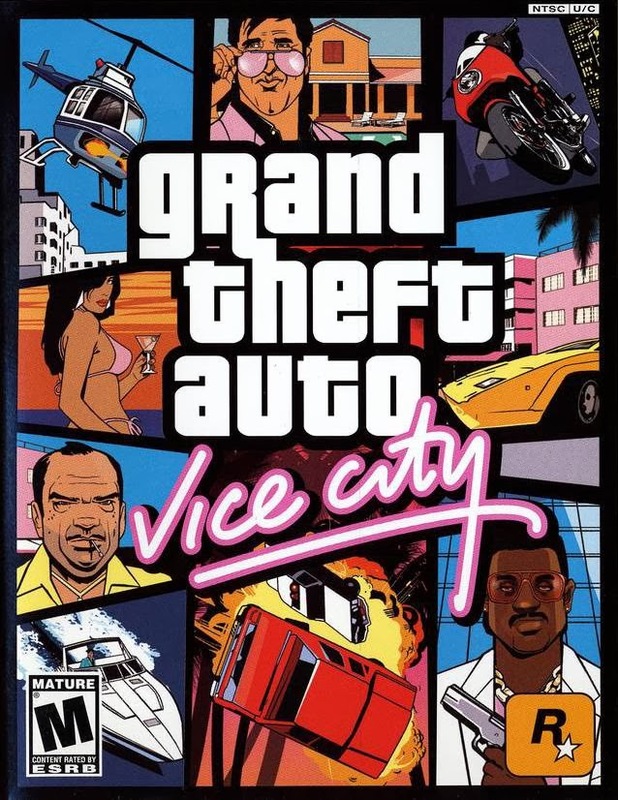 First Run Your Vice City Game. 2. Then While You In The Game Play Type One Of Those Cheats. 3. You Can Type It In Continue Game Menu By Press Esc In Game Play. 4. Afetr Type It - You Can See A Message In Above Left Side Corner - Cheat Activated. 5. Done Now Enjoy Your Game. How do u get a bike by using chear code? All Cheat Codes Works in GTA Vice City.